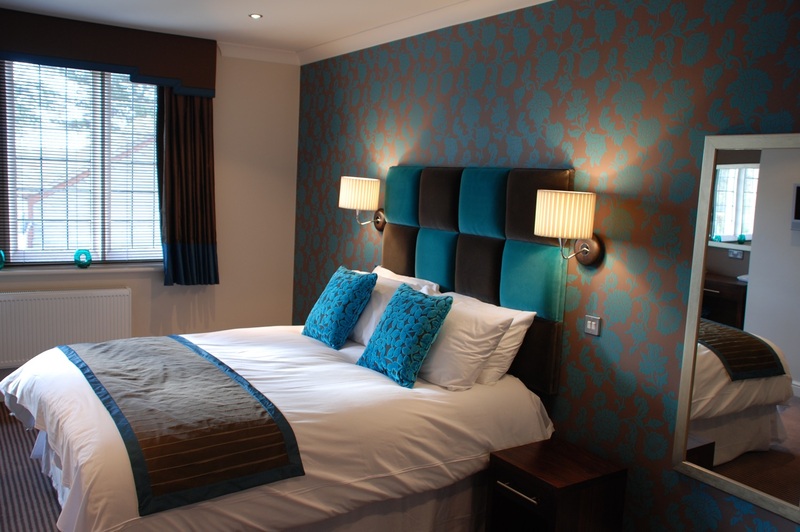 The ultimate in affordable comfort, style and guest facilities, the luxurious en suite rooms at the Hopping Hare Hotel in Northampton have made us the place of choice for regular business guests during the week, as well as cosy short breaks for anyone wishing to enjoy all the attractions of Northamptonshire. After checking in, head to your room and you'll find a calm, fresh place to unwind with a comfortable bed and bathroom with either dual-head power shower or bath with shower. There's a choice of 20 rooms with single, double or king size beds, and extra provision can be made for families who would like their children to share. There's also a ground floor en suite with a wet room, wider doors, choice of single or king-sized bed configuration, that is well tailored for guests with mobility support needs. If there's something else that will make your stay extra special, champagne, flowers or chocolates can be arranged for your arrival. Again, please discuss your requirements when you book. We're just two miles from Northampton station and the town centre, yet we're close enough to the countryside for most of Northamptonshire's attractions to be within easy reach. Road links are good, and there's plenty of parking.